One of my favourite paintings and poetic interpretations of it. Never ceases to fascinate me! 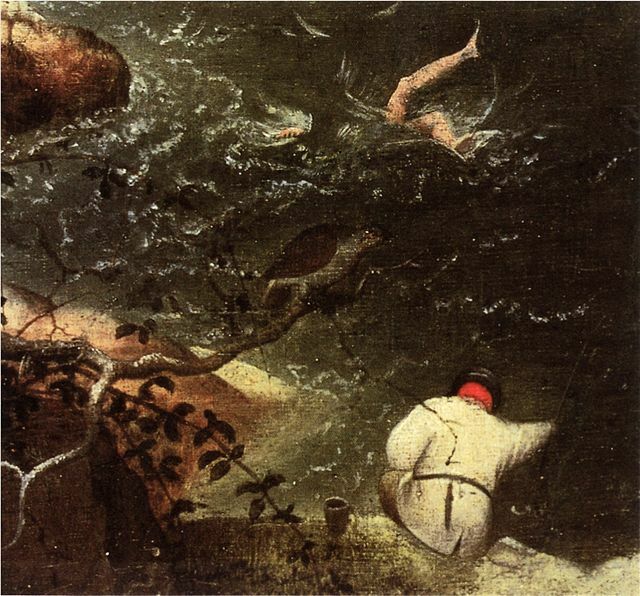 I’m always reminded of the surrealist landscapes whenever I see a Bruegel. And Stanley Spencer. 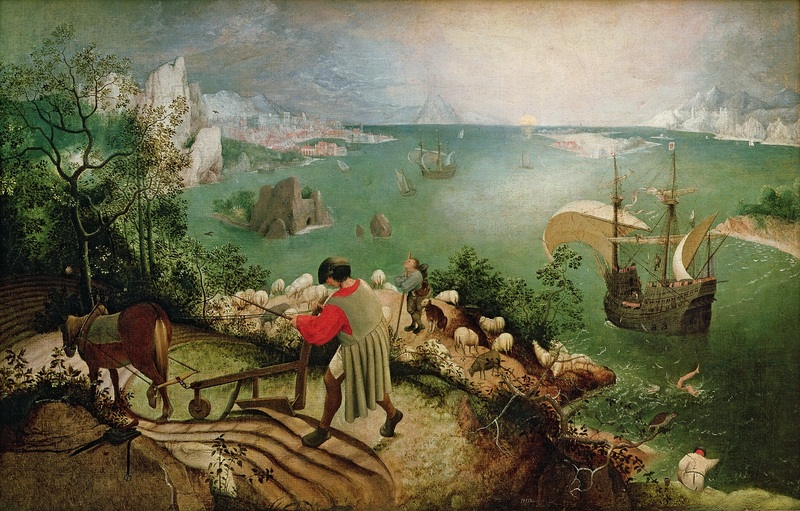 There is this strange kind of burlesque transgression in Pieter Bruegel’s paintings that probably was an important part of the culture at his time, but which we tend to believe is a much more contemporary phenomenon. Thanks so much for this–the two together. So lovely the poetic interpretation of the painting. And yes, a perfect example of ekphrasis.